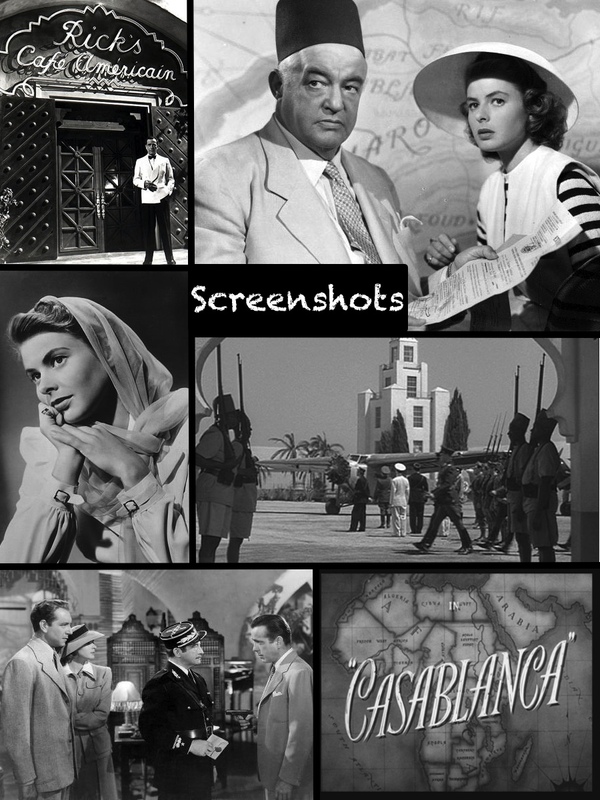 Casablanca is one of the most iconic films of all time starring Humphrey Bogart, Ingrid Bergman and Paul Henreid. The film is such a part of my psyche that I am not sure if I remember it, or have the famous bits stored in some archetypal spot in my brain populated by pop culture stories and other’s memories. Anthony Aziz and Sammy Cucher have been collaborating on and exhibiting digital photography, sculpture, video and architectural installation works since 1991. They live and work in New York City. Considered pioneers in the field of digital imaging, Aziz + Cucher have exhibited their work in major museums and institutions both in the US and abroad. They are both members of the Faculty at Parsons The New School for Design, New York. I believe the artists were the perfect keynotes to introduce Casablanca. The movie itself is contextually set in a coastal town in Morocco, however, in reality, the entire picture was shot in the studio, except for the sequence showing Major Strasser’s arrival, which was filmed at Van Nuys Airport, and a few short clips of stock footage views of Paris. 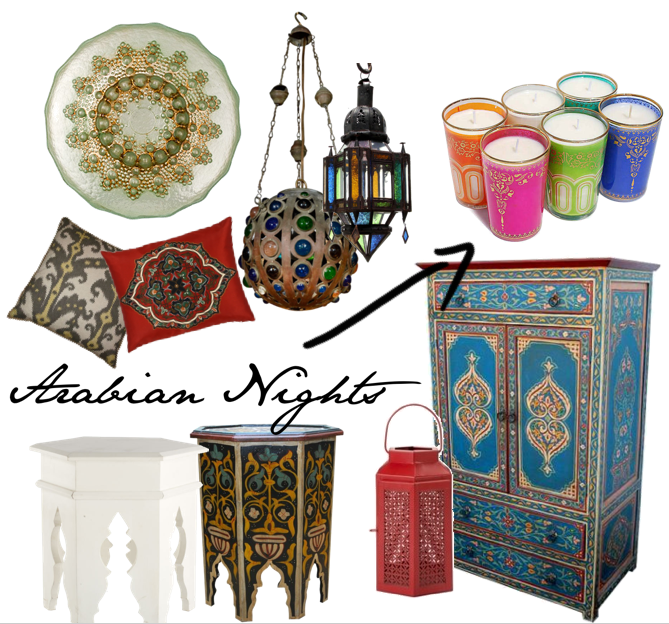 The cinema, again gives us the illusion that is reinforced by stereotypes such as the few hat, the islamic mosaic patterns, colored tea glasses, embellished pillows, sand, moroccan lanterns, and the general architecture in the scenes. 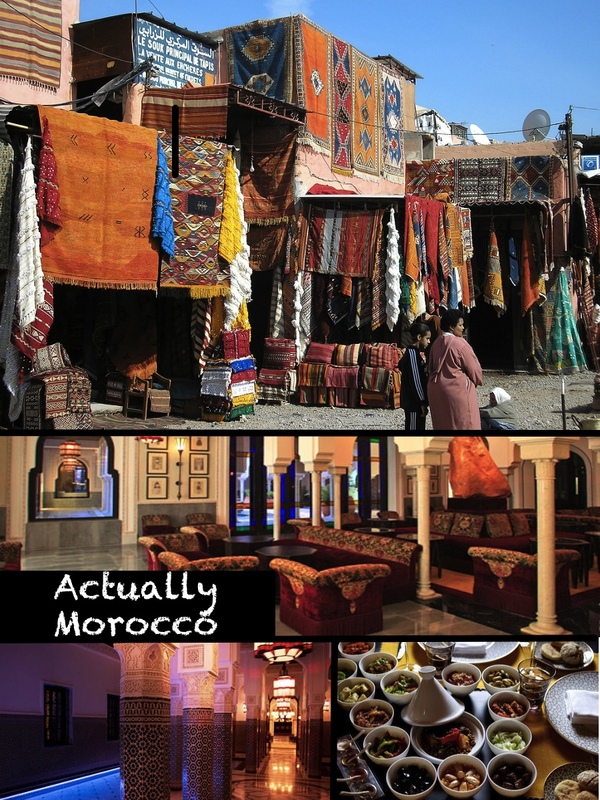 In a way, however, Casablanca is very real. The film was shot during 1942, in the midst of World War II and would have had an initial run without much fanfare if not rushed into release to take advantage of the publicity from the Allied invasion of North Africa a few weeks earlier. In a true case of life imitating art, the film continued its success by going into general release on January 23, 1943, to take advantage of the Casablanca Conference, a high-level meeting between Winston Churchill and Franklin Delano Roosevelt in the city. Clearly the theme of the film greatly resonated with the wartime audience – faced with the real life decisions of sacrificing for love. One seminal moment that almost seems like a documentary in its realness and emotional impact is referred to as the “duel of the anthems” sequence. Witnesses say they saw many of the actors crying and “realized that they were all real refugees. The credits are all attributed to the large proportion of European exiles and refugees among the extras and in the minor roles. 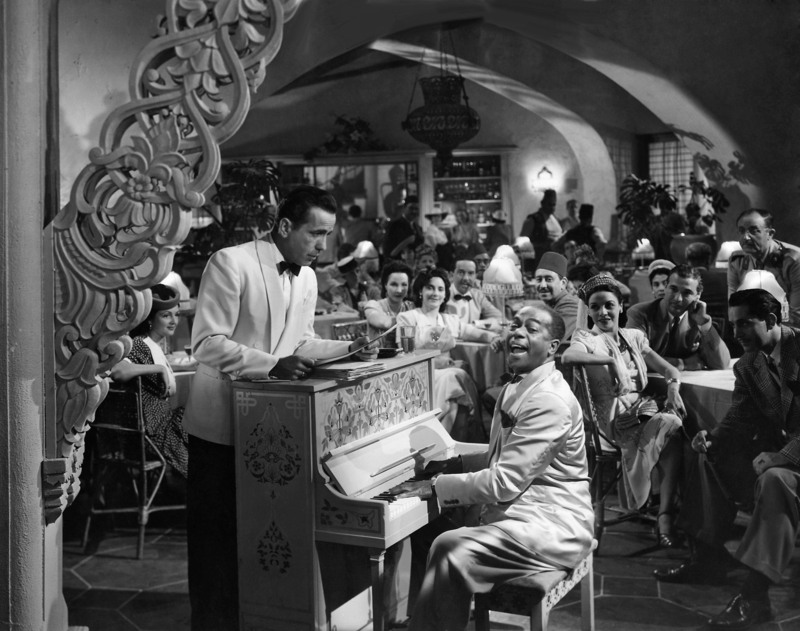 Many of the actual actors were German, Jewish singers and actors who were forced to leave their homeland. When the German National Anthem is sung by men dressed as Nazis in the film, the illusion quickly became that of a reality and many of the actors began shedding real tears. 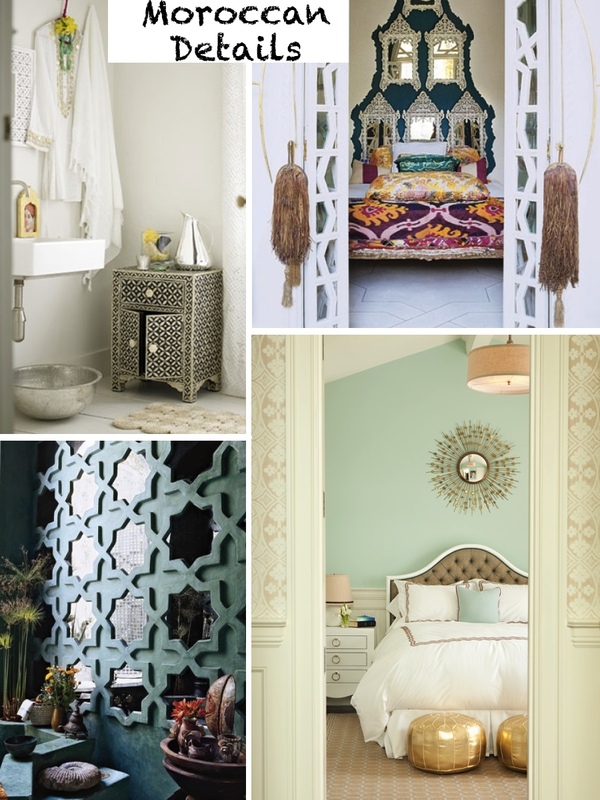 If Casablanca is able to wholly convince the viewer of its authenticity using strategically placed props, why not use likeminded decorating tactics in your own house? Gather the Usual Decorating Suspect!